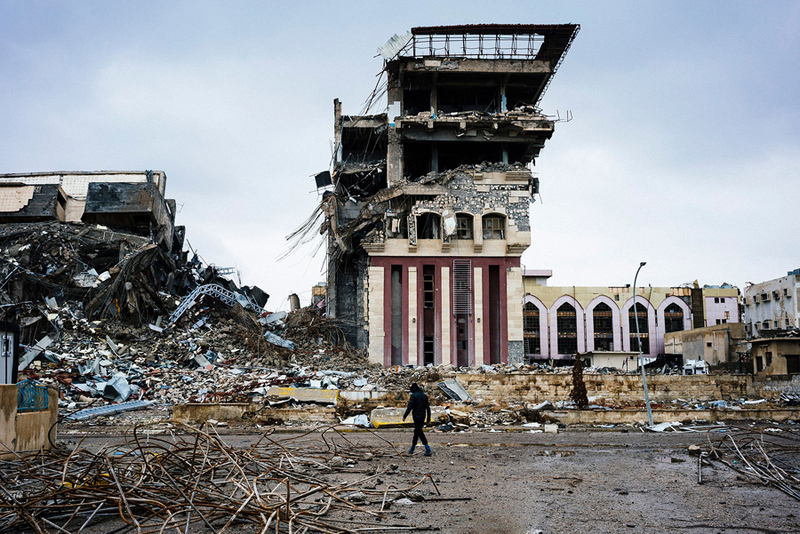 Kuwait confirmed it would host during the first quarter of next year a donor conference on the reconstruction of areas liberated from the Islamic State group (ISIS) in Iraq. The confirmation was made by the country’s deputy foreign minister Khaled Al-Jarallah Tuesday. He pointed out that no date has been set yet. “Kuwait has always stood by Iraq via the international coalition (fighting Daesh) and bilaterally,” Al-Jarallah said during an event at the Iraqi embassy to mark the liberation of areas from the terrorist group’s grip. “There is coordination and harmony between Kuwait and Iraq to overcome any problems that may occur,” Al-Jarallah said. According to the Middle East Monitor, Kuwait is already working with the World Bank to prepare the event, which will take place next year. Iraqi Prime Minister last month declared the liberation of the country’s second largest city, Mosul, after the army, supported by the US-led international coalition, drove out ISIS militants from the city. Written by: KanelkaTagba on August 2, 2017. Last revised by: Jaber Ali, our reviewer, on August 3, 2017. Posted by KanelkaTagba on Aug 2 2017. Filed under Gulf News, Headlines. You can follow any responses to this entry through the RSS 2.0. Both comments and pings are currently closed.